The Gambia is working hard to reach the 2015 millennium goals of sustainable development. One projects has been developed in partnership with important companies and organisations: Fisheries Sustainability in The Gambia, MSC Certification Process. Locally known as Ba Nafaa the project is supported by USAID and implemented by CRC and WWF. Project activities were carried out in partnership with The Gambia Department of Fisheries and other fisheries stakeholders in The Gambia and Senegal. 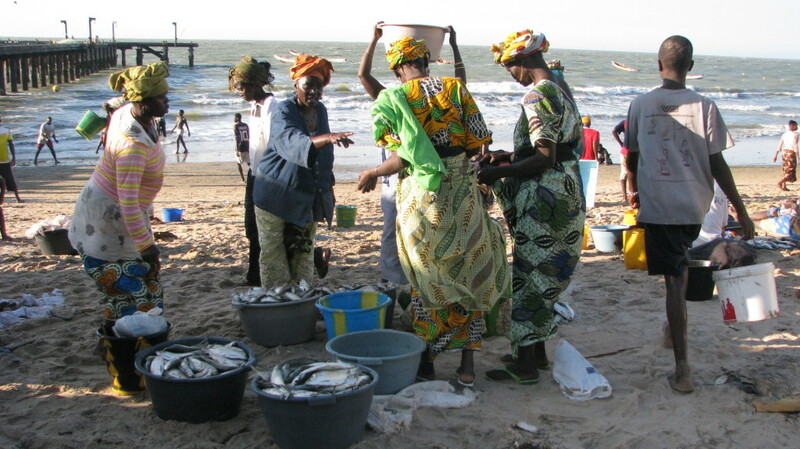 5 years (2009-2014) working on a more sustainable management of artisanal fisheries in the Gambia and selected stocks shared with Senegal.The projects incorporates significant participation of fisherfolk in decision-making and attains improved economic benefits for both men and women involved in the market value chain. The focus is on oyster and sole fishery. 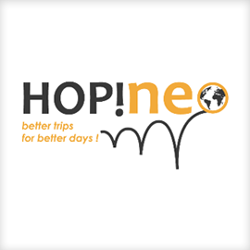 The project has been supported also by Kaufland major German retailer Kaufland, thanks to an in-store initiatives that Kaufland ran in 2011 and 2012. The project addressed other factors for sustainable fisheries management that included climate change vulnerability and adaptation. As written by Kathy Castro, university of Rhode Island in 2013 the goal was not only the MSC label, but movement towards sustainability: bio-diversity protection, poverty reduction, food security as well as employment and income generation. In 2012 the Republic of The Gambia granted exclusive use rights to an organization of women shellfish harvesters, TRY Oyster Women’s Association, a first for women in that part of the world. 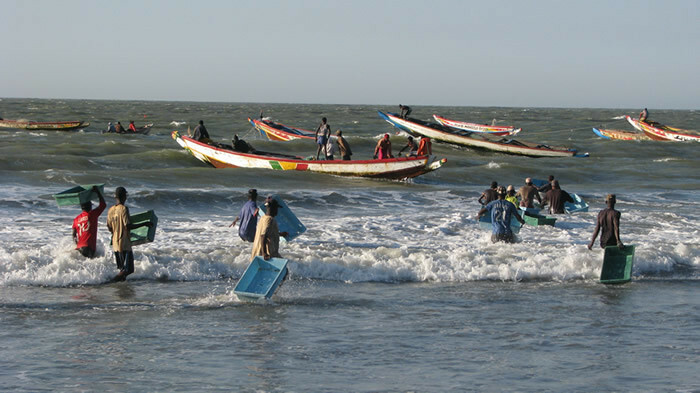 The Sole Fishery Co-Management Plan, signed in early 2012, created a special management area for the sustainability of the sole fishery in Gambia. In 2013, Water, Sanitation and Hygiene (WASH) management plans signed and transfer of five potable water points and five toilet facilities at two oyster harvesting sites and two fisheries landing sites to local communities. 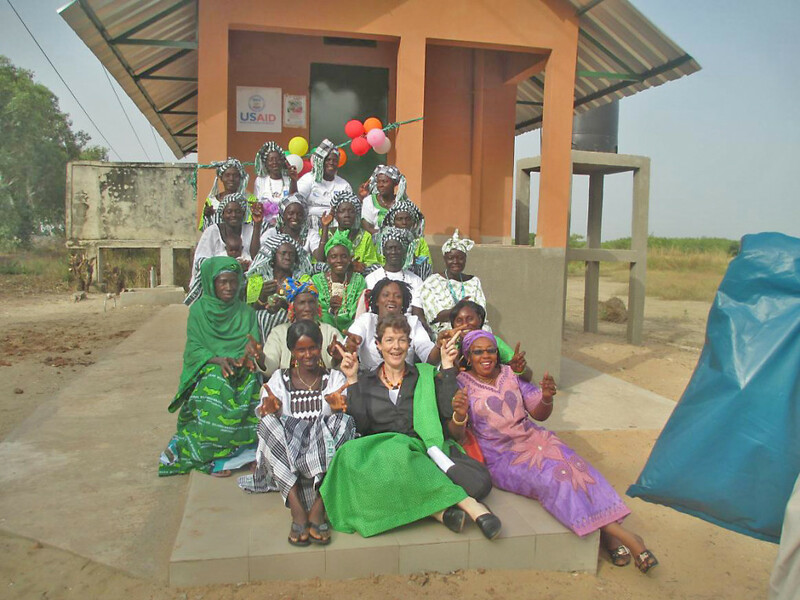 In May 2014 The Ministry of Fisheries and its line department handed over the final BaNafaa Water Sanitation and Hygiene WASH infrastructure facilities to oyster and fishing communities of Sanyang and Tanji, in Kombo South, West Coast Region. In his handing-over speech, the Minister Mass Axi Gye noted that the Government of The Gambia would continue to give priority attention to the development and sustainable management of the fisheries sector for the attainment of national socio-economic development. 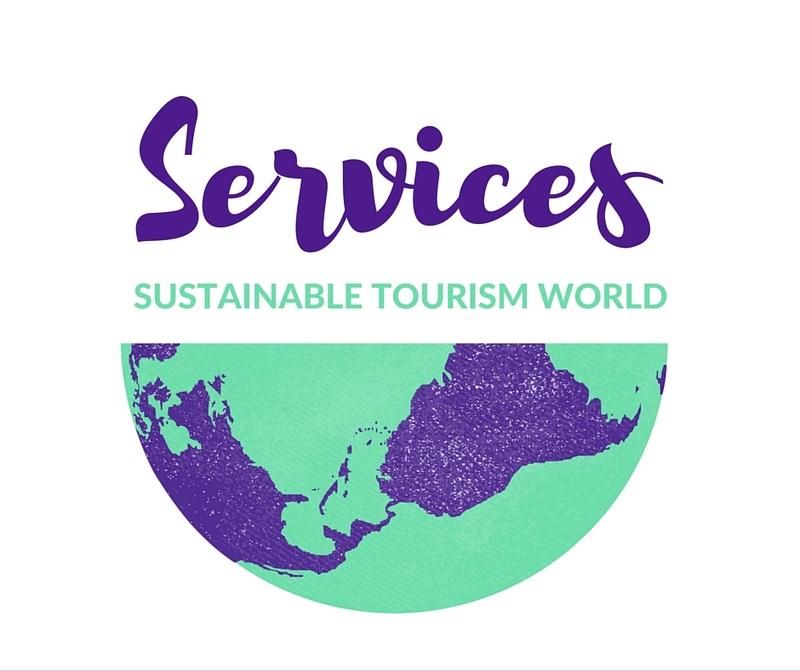 Have you ever considered a sustainable certification as a potential investment to help your economy and to lead to sustainable development? Let me know your opinion. Can sustainable development be achieved with Craft markets?